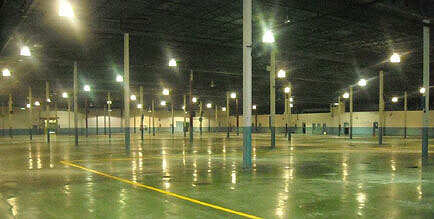 Venture Logistics Business Complex is proud to present hi-quality professional warehouse and office space. We have the ability to be your North American Corporate Office, warehouse, and even small showroom. © 2009 Venture Park Business Complex, L.L.C.